Discover your options with no commitment necessary. There’s a reason we’re in this business. We believe everyone has a unique healthcare situation and that no one option fits everyone. 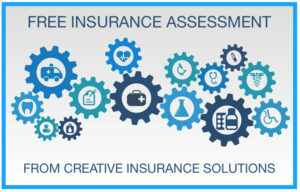 Find out what’s right for your family by getting a free insurance assessment from Creative Insurance Solutions.